"Do your teeth stop you from smiling?" 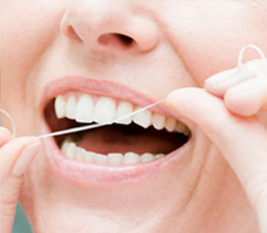 At Stuart Steven Dental Practice we are constantly striving to provide the very best dental care to all our patients. 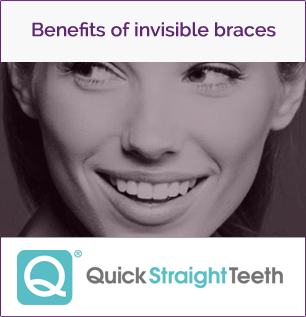 All of our staff here are highly experienced and qualified so you can be confident of receiving high quality dental treatments, provided by a forward thinking and motivated team. 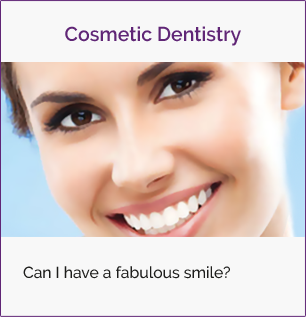 Our aim is to put even the most anxious patients at ease and our great communication skills are essential in the Dentist/Patient relationship. 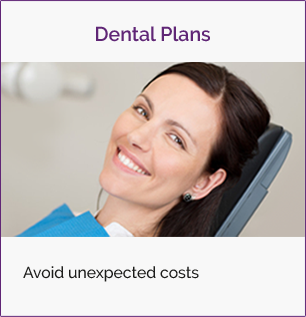 At all times we aim to explain dental treatment options in clear, patient friendly terms, allowing you to make an informed choice regarding your dental treatment. For more information, contact us now. Due to the ever changing modern world of dentistry, we must as a dental practice keep up to date with methods, technology and treatments. Our dedication to our work means you receive the treatment you deserve. 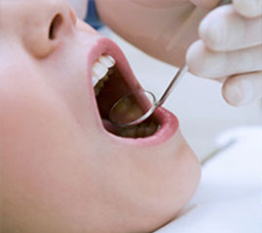 By attending our dental practice regularly we are able to spot dental decay and gum disease at the earliest possible stage, minimising treatment and maximising oral health. 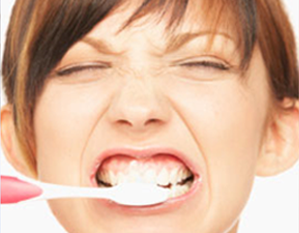 Are you suffering from a dental emergency? We have appointment times set aside each day and we will endeavour to see any new patients with acute problems as soon as possible. 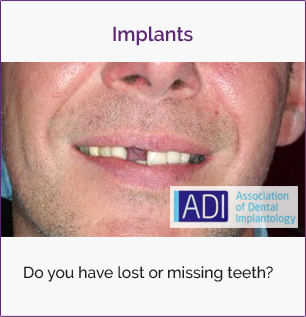 To find out about our emergency dental treatments, contact us now.